ARMCHAIR BEA 2015 | Visual Expressions: My First-ish Comic Books! BookExpo America (BEA) is the big book convention held in New York where authors, bloggers, and publishers get together and makes every book lover cry – either in joy (because they were able to attend and get to meet authors and get ARCs) or in sadness (because those who are unable to attend have prior engagements). Since I get go to BEA, I’ve decided to take part in Armchair BEA, which is basically a virtual conference for people who cannot attend the actual convention. Let’s get this started, shall we? Okay, I have to confess: I don’t quite remember my first comic book. You know what I do remember? The re-introductory to that genre. These were the first comics I ever read during my re-introductory. Robin/Batgirl: Year One. Why do I love BatFam? FOUND FAMILIES. All these kids coming together and forming a family? Are you kidding me? These comics series are what made me fall in love with that trope in the first place! ALSO, BADASSERY. YES. ALL OF THEM. ALWAYS. THIS FAM HAS A SPECIAL PLACE IN MY HEART. THEY ARE MY PRECIOUS BBS. If you want to start reading about those amazing BatFam, I suggest you read Robin/Batgirl: Year One. Lots of snark and action, Boy Wonder + Babs badassery, and all the awesome! (Forget about Batman—I’m totally not here for his man-pain and dramatic identity crises because of JUSTICEEEEEEEEE.) 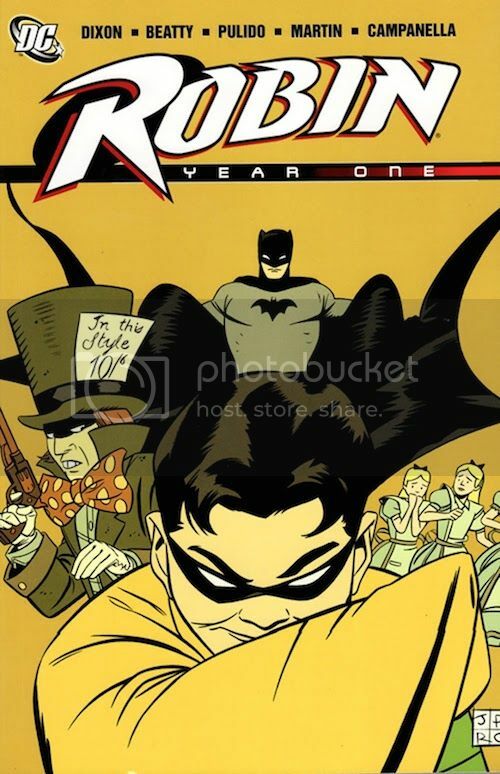 There’s no better place to start than with Robin/Batgirl: Year One! Have you read Robin/Batgirl: Year One? What was your first comic book/graphic novel? I used to read more comics when I was younger, but they were all from here in Belgium so I doubt you know any of them. :P Mainly Jommeke and Kiekeboe. I really want to go back and read Batgirl from the beginning! I’ve only read a few issues of new 52 Batgirl, and I love the illustrations Babs Tarr brings to them! Well, I had Batman:Year One on my list, but I guess I’ll kick that one and add these two instead. I didn’t even know that there is this whole family/multiple Robins and Batgirls. I’m not sure what is better, being clueless and not wanting to spend all my money on comics or getting to know all this and wanting to read ALL the comics. I am slowly getting back into comics, I started again with Spider-Woman! 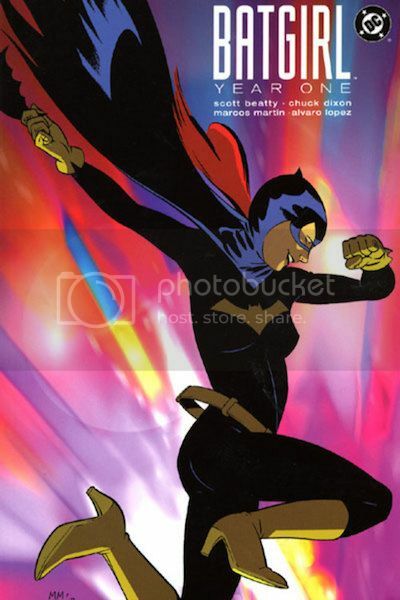 I will be looking into Bat-Girl as well, you make it sounds amazing! I hope I see you at the Twitter chat tonight! Thanks for sharing :) Can’t wait to read the rest of your BEA posts! Ooh! I do love people that come together and form a family. And if they're badass? All the more better. I'll look into these. My first comic book was Archie & the gang.